Piston for the Predator Tactical PT12 shotgun. The piston was the weak link in the PT12 operating system and we had it made with some changes to improve the strength and longevity. 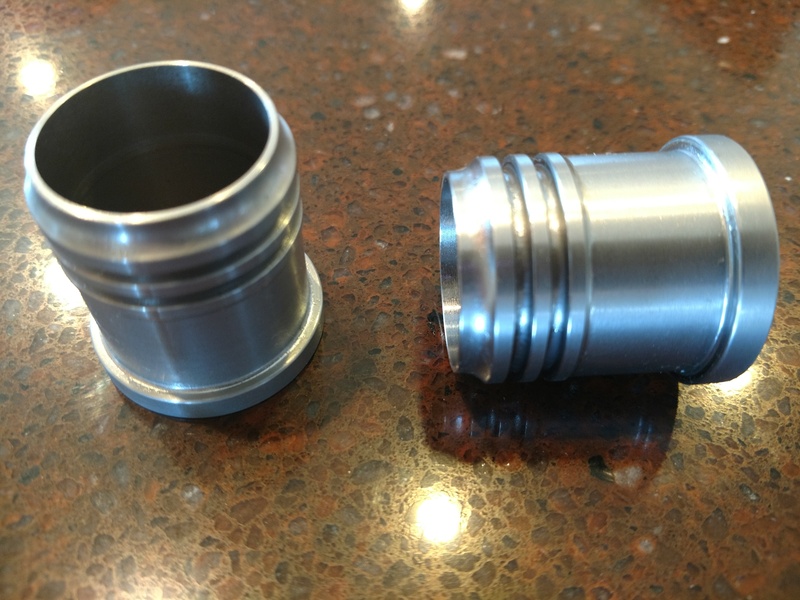 Since the PT12 shotgun is likely out of production and we knew there were a bunch sitting in the back of safes with broken pistons, we had this one batch made. 416 stainless steel and improved angles and chamfers greatly enhance the strength. Use the original o-rings. Completely compatable with our Stainless tubes for the PT12 (M3000, M3K) as well, which is also a weak link. Add both, and the rest of the system is strong and durable. This is an amazing part. the fit is perfect, no sharp edges. Most importantly it got a fun shotgun back up and running. Thank you Carbon Arms for helping me get this Shotgun out of the safe and running again!